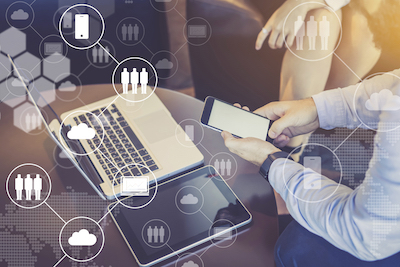 Mobile virtual network operators (MVNOs) are disrupting the telecom marketplace with data services, innovative product bundling and value-added services. 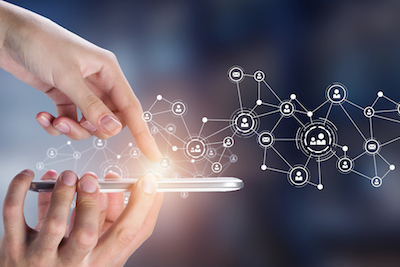 Your enterprise needs to co-create innovative digital services such as the ‘connected car’ and tap into new revenue streams by collaborating with MVNOs. 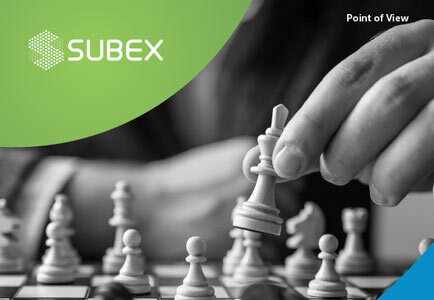 Subex helps your telecom enterprise navigate the digital ecosystem by exploring new business opportunities across emerging business areas such as Internet of Things (IoT) and machine-to-machine (M2M) communication. 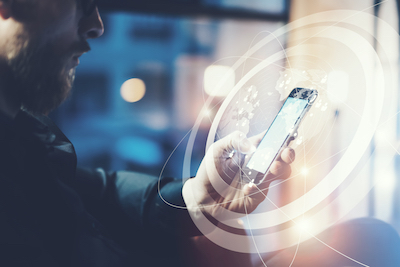 Our solution creates an exclusive operating system to facilitate billing and settlement for content, digital and traditional services created in collaboration with MVNOs. It allows telcos and MVNOs to accelerate new product / service launches supported by robust revenue sharing models. 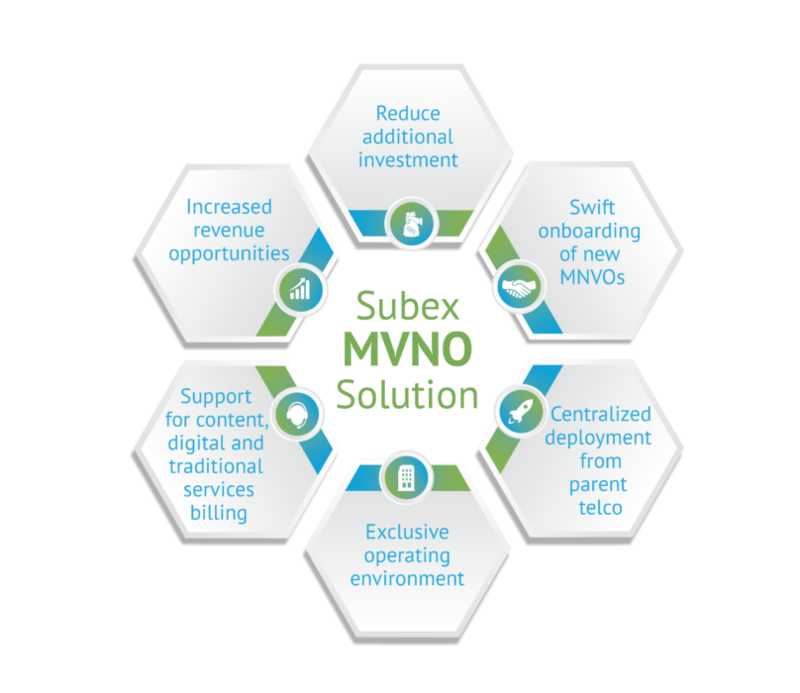 The Subex solution designates exclusive partitions for each MVNO to restrict data access to the authorized MVNO and safeguard data integrity as well as enable better data management in a centralized partition. It allows telecom enterprises to swiftly onboard MVNOs while avoiding upfront investment of billing solutions by MVNOs.